Laser Hair Removal can allow Ladera Ranch, CA residents the chance to ditch the razors and waxes for good. 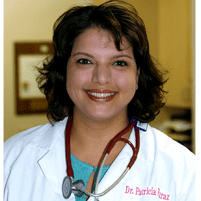 Dr. Patricia Faraz-Eslami, a Ladera Ranch, CA OB/GYN and Medical Aesthetics Specialist at Pacific Women's Center, is ready to help. Laser hair removal can be the best choice in hair removal for many reasons. This type of hair removal is the longest lasting option by far. Shaving lasts for a matter of days, and depilatory cream tends to last for around a week. While waxing can last for as long as a month, it still can't compete with the longevity of laser hair removal. In addition to the fact that other methods of hair removal don't last as long as laser hair removal, they also have distinct drawbacks. Shaving can result in cuts and stubble, while depilatory creams often have a terrible odor. Waxing is often so painful that people dread their waxing appointments. Laser hair removal has none of these drawbacks. It is easy and is rarely painful in the way that waxing is. Which Areas Can Be Addressed With Laser Hair Removal Treatments? Nearly any area with undesirable hair growth can be treated with laser hair removal. The upper lip, the legs, the arms, the bikini line, and even larger areas like the chest and the back can be treated. 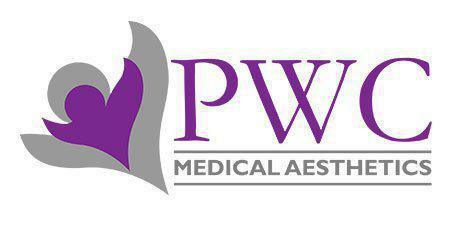 Laser hair removal works by projected highly concentrated light directly into the heart of the hair follicle. The heat from the laser light causes the pigment inside to shatter into tiny pieces that then scatter into the blood to be flushed naturally. With the hair follicle then completely empty and severely damaged, new hair can't grow in that area. How Many Hair Removal Sessions Are Required? This can vary by person, the size of the treatment area, and hair growth cycles. Since hair grows in cycles rather than uniformly, most people need at least several different laser hair removal sessions to make sure that all the hair follicles are targeted. The sessions are usually scheduled around 4 to 6 weeks apart.